Includes plays written by Allie Costa, Anne Flanagan, Nancy Gall-Clayton, Regina Robbins, Ronald Micci, and Stanley Toledo. NYC February 16th, 17th, and 18th. 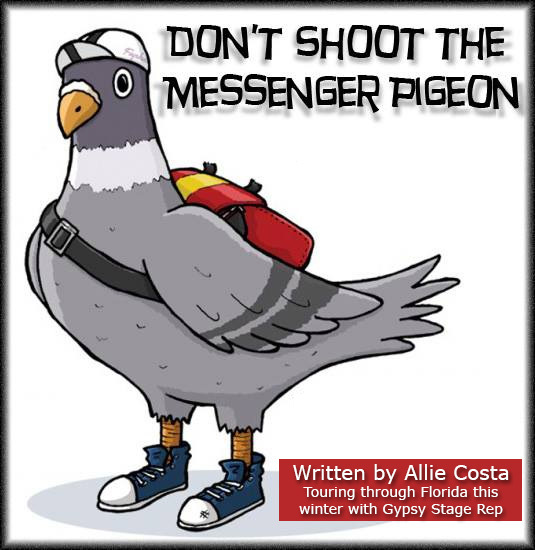 Tickets are available for series A and series B.
Don’t Shoot the Messenger Pigeon, written by Allie Costa. Produced by Barrington Stage Company 10×10 New Play Festival. Running February 16th through March 5th in the Berkshires. In this dark comedy written by Allie Costa and directed by Julianne Boyd, a mafia messenger in a career crisis meets his match while out on assignment. class=”m_3041194484150028213edited-link-editor” href=”http://barringtonstageco.org/10×10-new-play-festival-2017/&#8221; target=”_blank”>View the festival lineup and get tickets! Cut and Run by Allie Costa. Produced by This is Water Theatre in Texas. World premiere February 8th through February 18th at This is Water Theatre in Texas. At this hair salon, it’s live and let dye. 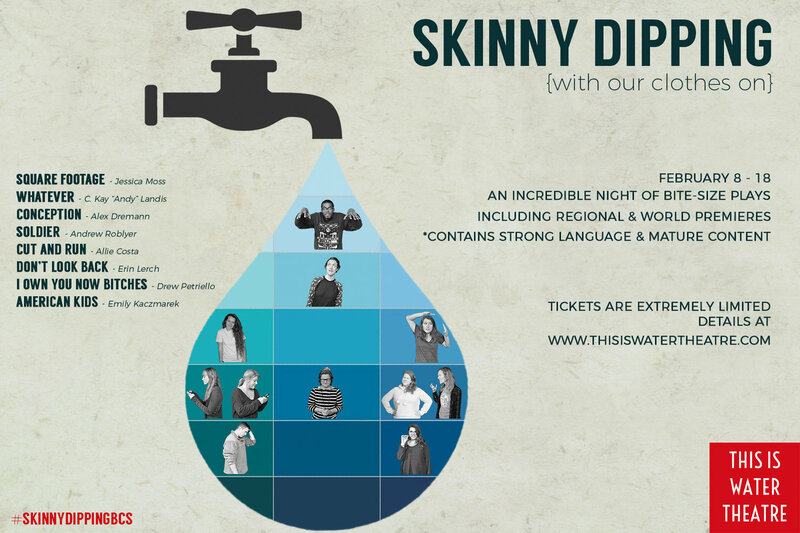 This is Water has selected eight plays for the festival, all related to the themes of risk and vulnerability. 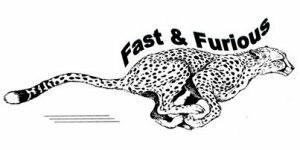 The Fast & Furious Festival. Produced by Spokane Stage Left. February 10th-12th. This is Stage Left’s fourth annual staged reading of super-short plays. 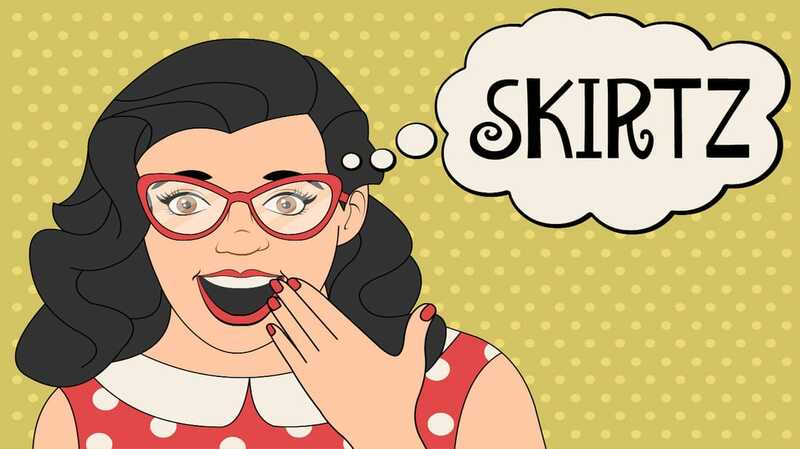 This fast-paced event features 35 new comedies and dramas that are sure to chase away the winter blahs. The lineup includes Anniversary by Allie Costa. Produced by Goblin Baby Theatre Co. The Bread & Roses Theatre in London February 12th & 13th. The festival showcases new works reacting to the UK referendum and the US election. The lineup includes Party of Two written by Allie Costa, directed by Su Gilroy. February 18th, Brooklyn. Featuring Baby by Emma Goldman Sherman, Menage A Quois by Julie Richardson, and A Bigger Fire by Cecilia Copeland. To submit to the March issue of LADIES FIRST, email natalie.noplays@gmail.com before the end of the month. 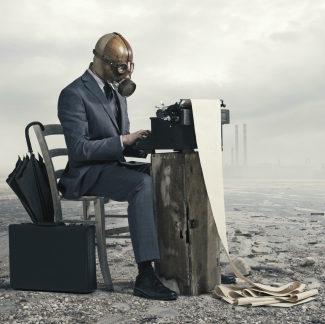 Send us your name, the name of your play, the name of the theatre producing your work, a sentence or two about the play, the where and when, and an image. Thank you to everyone who participated in this months LADIES FIRST. Here at NOplays we’re excited to be continuing our mission to produce and promote new works by women and other underrepresented voices! 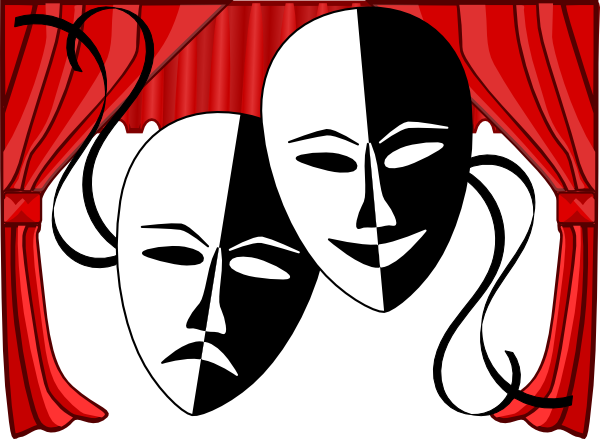 Due to a lack of submissions, The Milford Young Playwrights Festival will be postponed to later in the year. We’re looking forward to HERSTORY Part 2 in March and to The Masks of the Goddess later in Spring, as well as other events to promote women in theatre. Dear friends, please sign and share!